This was one of the first patterns I designed using upcycyled wool sweaters. I tweaked and adjusted this pattern until these mittens fit perfectly. Unlike some of the other mitten patterns I tried to make that were way too bulky for my liking. This pattern has been a great little pattern, simple, to the point and easy to make. However, after many years, I felt the pattern instructions and the pattern itself needed to be cleaned up a bit, so I have made a few updates. Not only did I update the look of the pattern I added a sizing chart with instructions on how to measure hands for mittens. 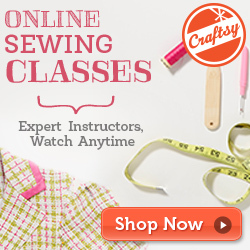 I get a lot of inquiries regarding what size would fit a certain age and how to know what size to make. Age has no relevance because hand measurements vary so much with age. Hopefully this sizing chart will be helpful in choosing the size you need and make you feel more confident that the mittens you sew up will actually fit. Measure the width and the length of your hands using a measuring tape. If you don’t have a measuring tape, you can wrap a string around your hand and then measure the string using a ruler. Wrap a tailor’s measuring tape around your dominant hand just below the knuckles, excluding your thumb, and make a fist. 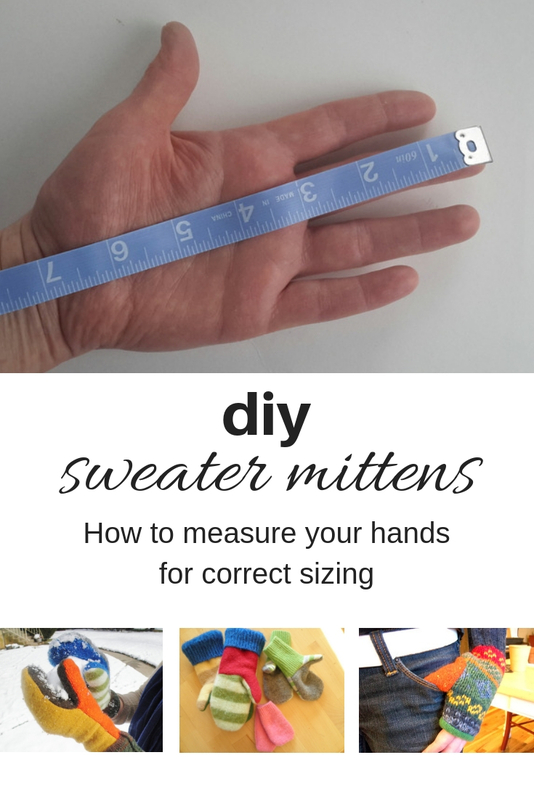 This measurement is your “hand width” mitten size. Measure from the bottom edge of palm to the tip of your middle finger to determine your “finger length” size. *When between sizes, go up a size. Toddler sizes range from 3.5 – 5.5 inches in width. Kids sizes range from 6 – 7.5 inches. This pattern includes SEVEN different sizes, and can be located here in my Etsy shop or here in my Craftsy shop. I also have an infant and child pattern for those wee little hands. If you would like to purchase the pattern, go to either shop for a quick INSTANT DOWNLOAD. Subscribe to my blog to make sure you get future pattern updates and other upcoming tips and tricks.